Brian Kelly: Is this a goodbye from The Who? COMMENT: Roger Townshend, 73, and Roger Daltrey, 74, have both hinted this could be the beginning of their long goodbye. It’s been 13 years since The Who have released an album, but fans of the band will be excited to hear a new album is due out later this year. It’s a follow up album to their 11th studio release, Endless Wire, which came out in 2006. Like the Rolling Stones, this famous British rock band just keep on doing it. On the back of the new album, they have announced a tour of the summer festivals in the UK this year, followed by a US tour. Roger Townshend, 73, and Roger Daltrey, 74, have both hinted this could be the beginning of their long goodbye. 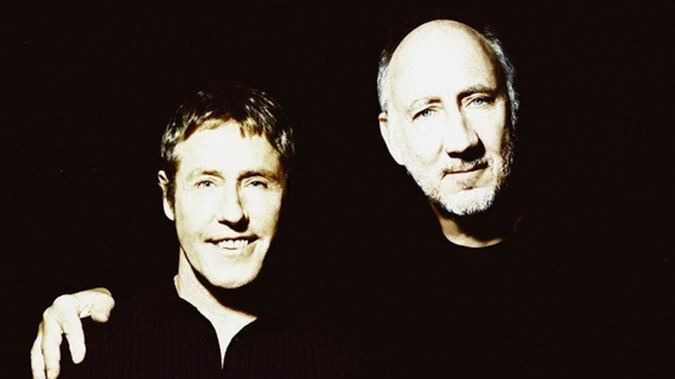 Townshend and Daltrey are the only remaining fulltime members of the original band that was formed in England in 1964. The original drummer, Keith Moon, died in 1978 and bassist John Entwistle passed away in 2002. Their current touring band includes Zak Starkey, son of Beatle Ringo Starr, and Simon Townshend, younger brother of Pete. The Who are considered one of the most influential rock bands of the 20th century and in their long career have sold over 100 million records worldwide and have always been considered one of the best live shows. Pete Townshend was famous for destroying guitars and drums on stage. 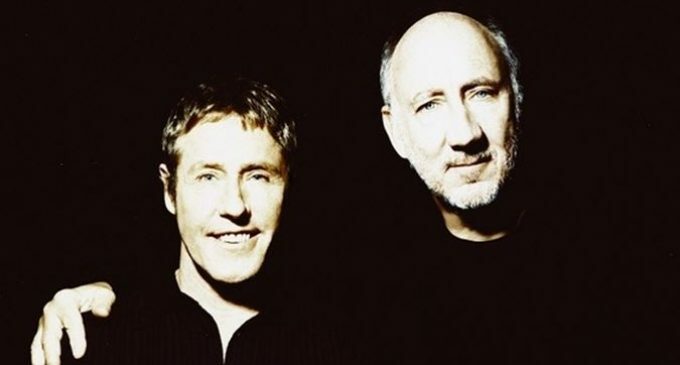 The group originally started as The Detours, but in 1964 changed their name to The Who, after Pete Townshend became aware of another group with a similar name. Townsend and his roommate spent a night considering names and after much deliberation came up with The Who. Their first single was a track called I Can’t Explain which was written by Townsend. It was recorded in November of 1964 at Pye Studios in Marble Arch and featured a member of a band called the Ivy League on backing vocals. That single reached number 10 on the charts. Their second single, My Generation, followed and has become a Who classic. Those first two singles were followed by a string of classic, including I’m a Boy, Happy Jack and their 1966 hit Substitute. Pete Townsend has admitted he ripped Substitute off a Keith Richards riff in 19th Nervous Breakdown. Townshend was a huge Stones fan. The Who’s first studio album My Generation was released 54 years ago in December 1965. Being a huge Who fan, I’m looking forward to their 12th studio album release. Source: Brian Kelly: Is this a goodbye from The Who?